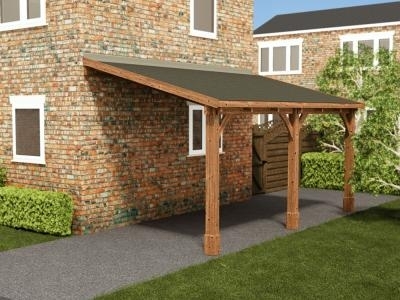 The Zeus Lean to Carport is an economical and space-saving alternative to a garage. 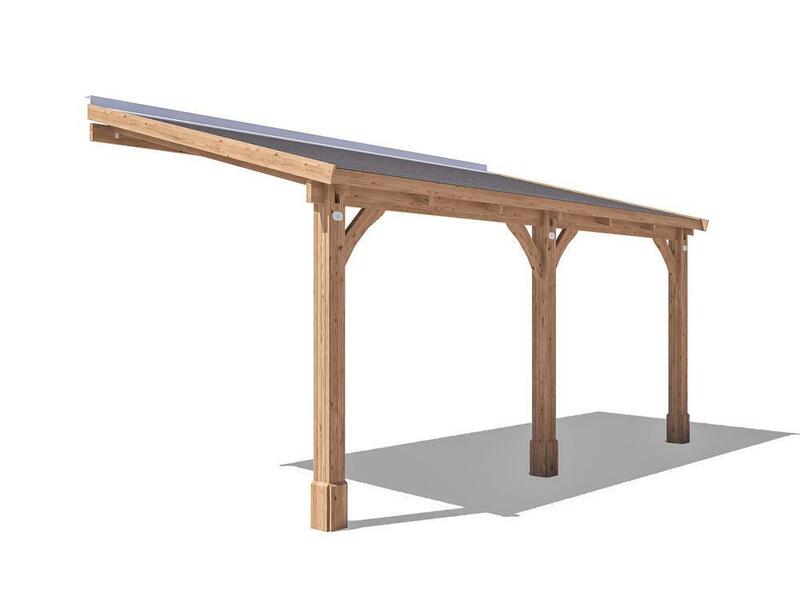 This carport offers an effective way to protect one vehicle from the elements. 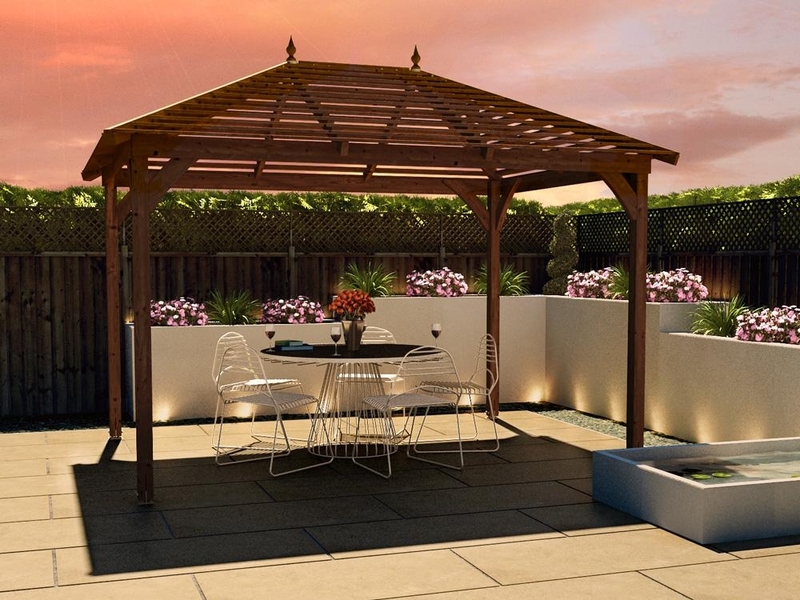 The sloped roof allows rain and snow to run off without causing puddles of water to form. 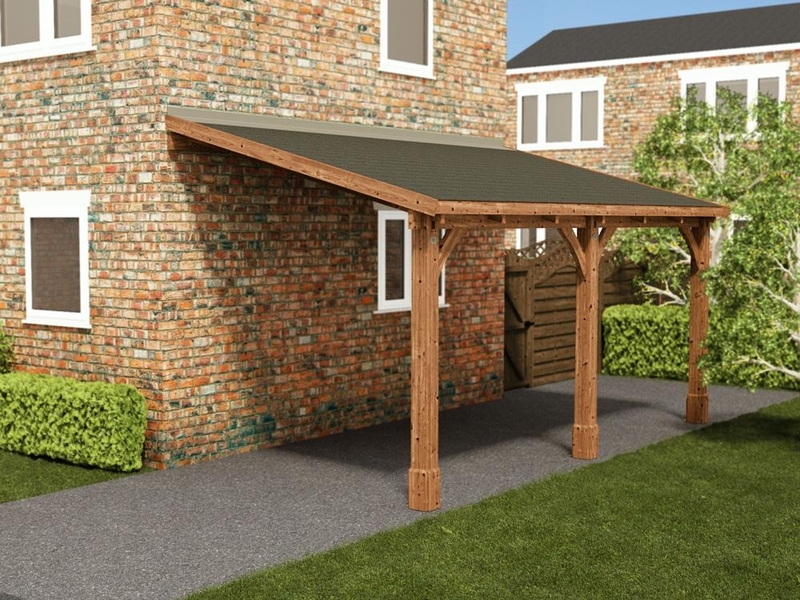 The carport is made from pressure treated timber that ensures the structure remains free from rot and insect infestation for up to 10 years. 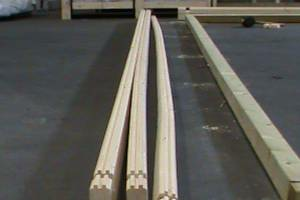 Please Note: All wood is planed, pre-cut (with the exception of trims), and pre-notched for quick and easy construction. 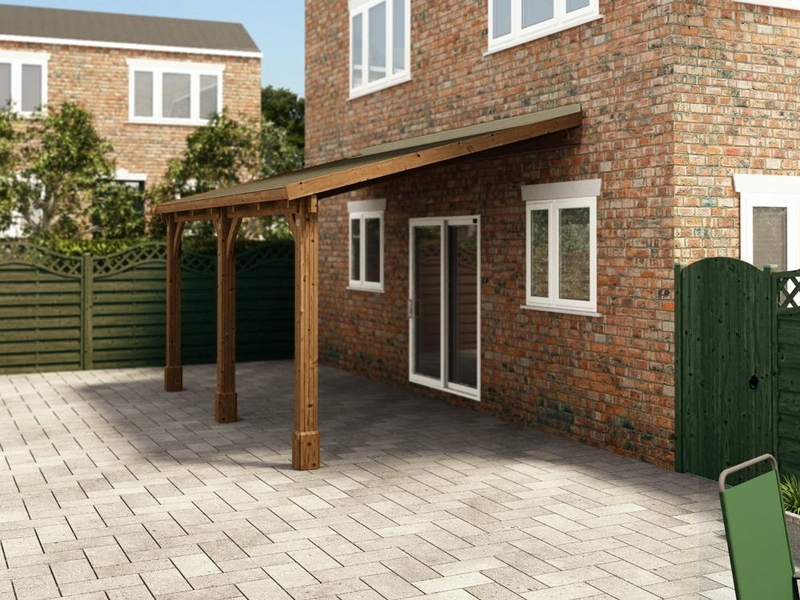 The floor bearers that offer support to this garage are pressure treated and therefore are guaranteed against rot and insect infestation for 10 years. 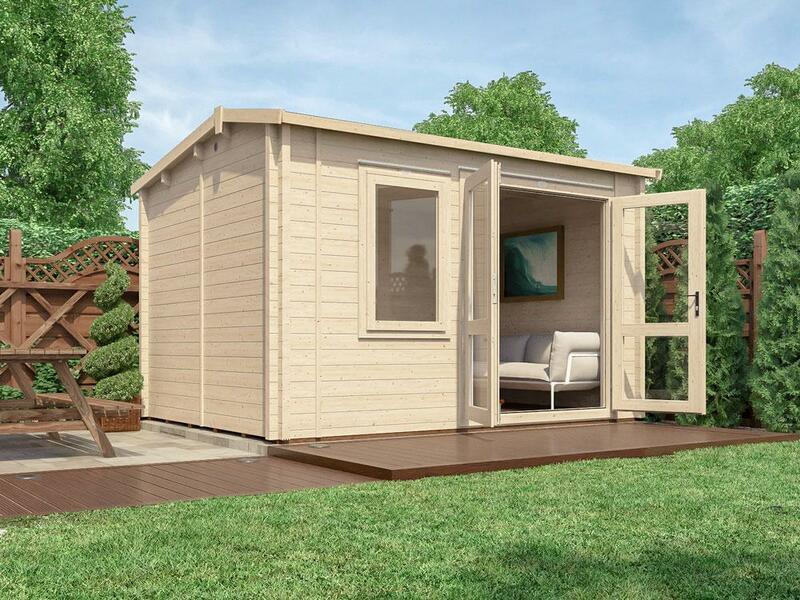 Protecting your timber thoroughly, you won't need to re-treat the timber for at least ten years or worry about little critters causing havoc. 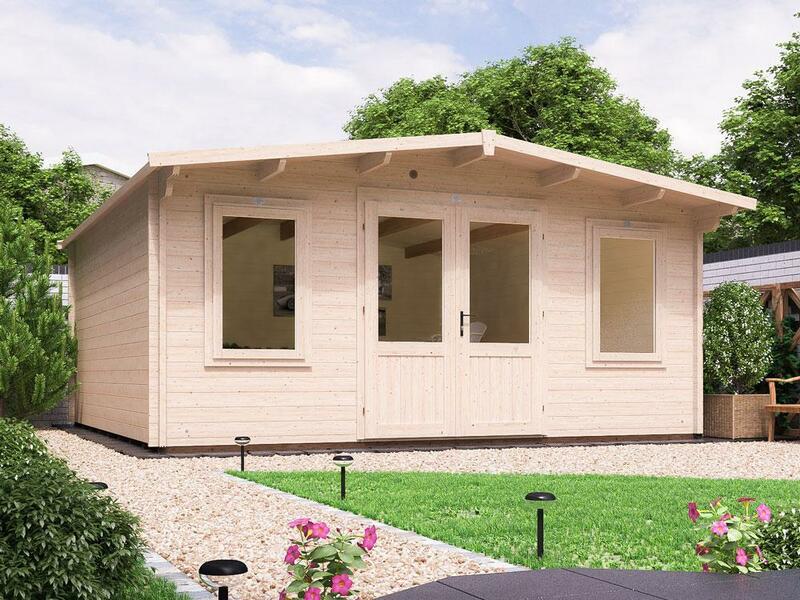 Unlike our competitors, we only use high-quality spruce timber in our garden garages rather than the cheaper alternative pine or mixed timber. 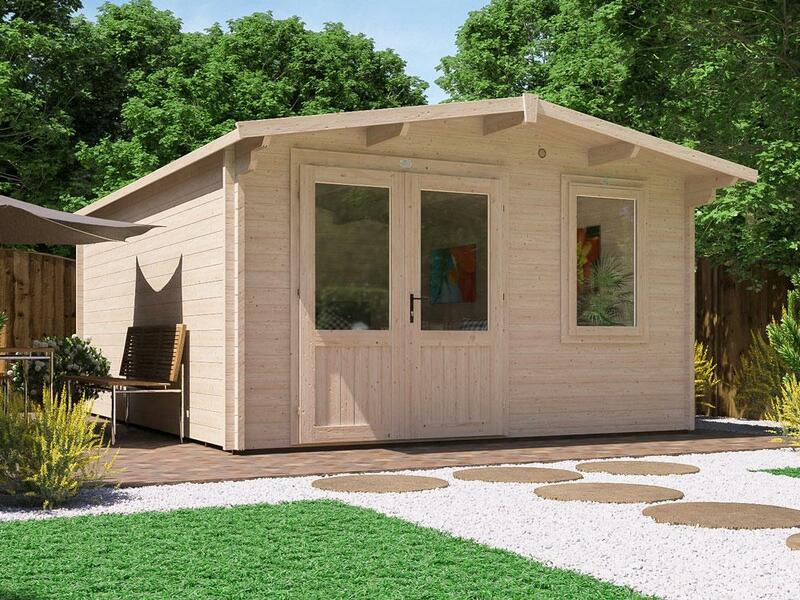 Why do we use slow grown spruce rather than the much cheaper alternatives? 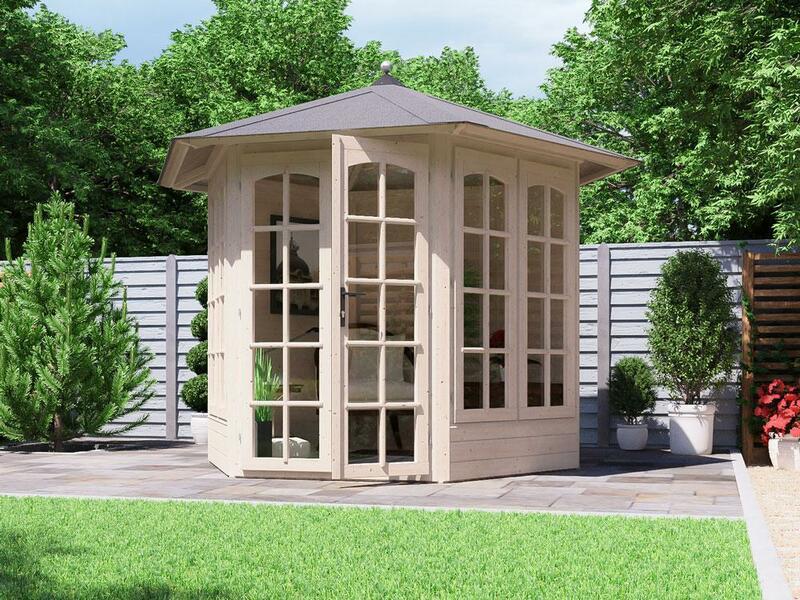 Our garden buildings really are built to last therefore we use only the highest quality, slow-grown spruce. 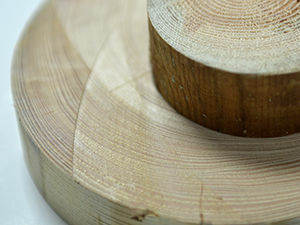 Spruce is much more resilient to warps and splits compared to its cheaper alternative pine. 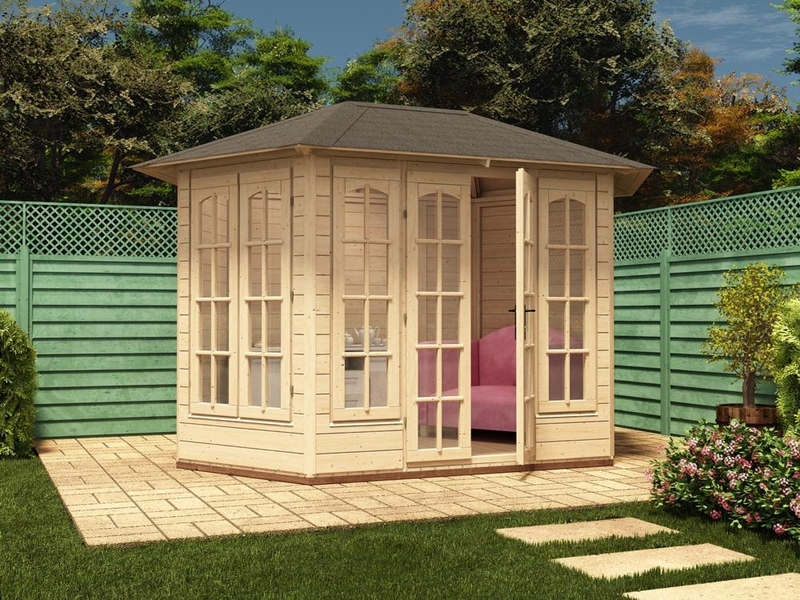 Being a whitewood, it doesn’t discolour anywhere near as much as pine so it is also much more aesthetically pleasing for a log garage. Considered more stable, less knotty and resinous than pine, spruce will also produce a lot less sap. It is also less dense meaning it is not as susceptible to mould and rot. 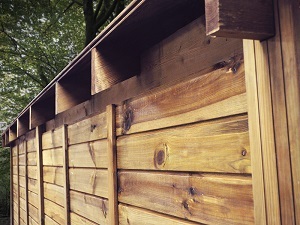 Many manufacturers use a mix of timber saving them money. 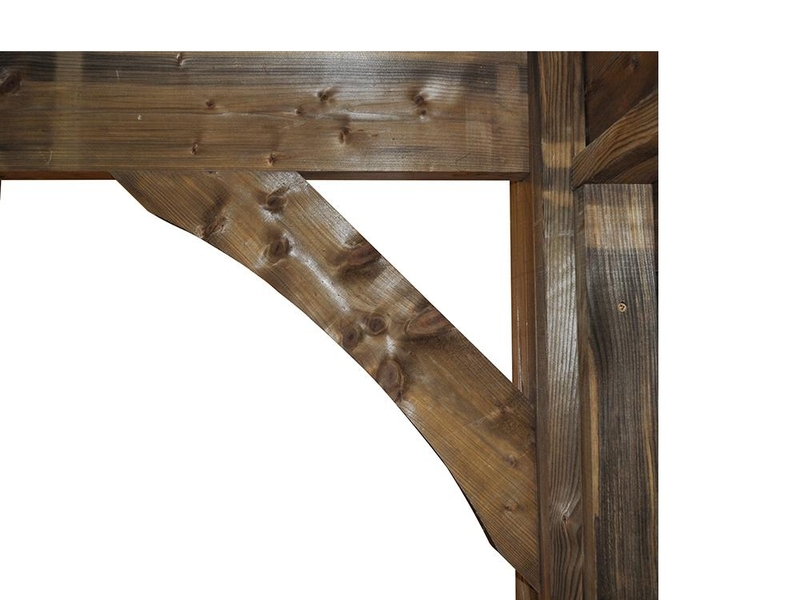 They will buy the lowest cost timber and then mix these up during production, often using finger joints. 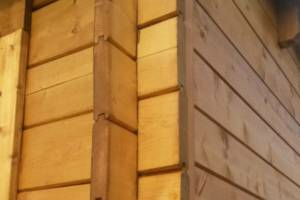 Ending up with a wooden garage, where the walls are a mix of pine (redwood) and spruce (whitewood). Not only does the timber garage then look comical, with stripy walls of different timbers, but this just shows a lack of pride about the finished product. 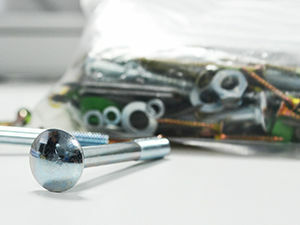 We include all the screws, nails and fixings needed to put your garden building together - not everyone is that thoughtful. 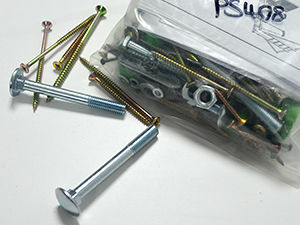 It also saves you having to worry about what sort of screws you'll need, what length and other such things, the right fixing for the job is included in the kit! 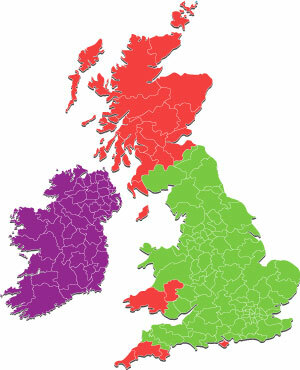 All of our timber frame garages are fully pressure treated as standard. 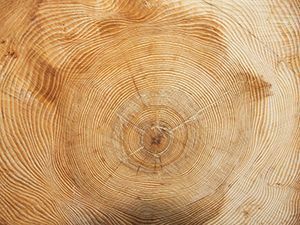 We take the pre-cut lengths of timber and place them in a large pressure treatment tank, where the timbers are impregnated with a non-toxic preservative. We add a colourant during this process, giving the timber a rich brown colour. 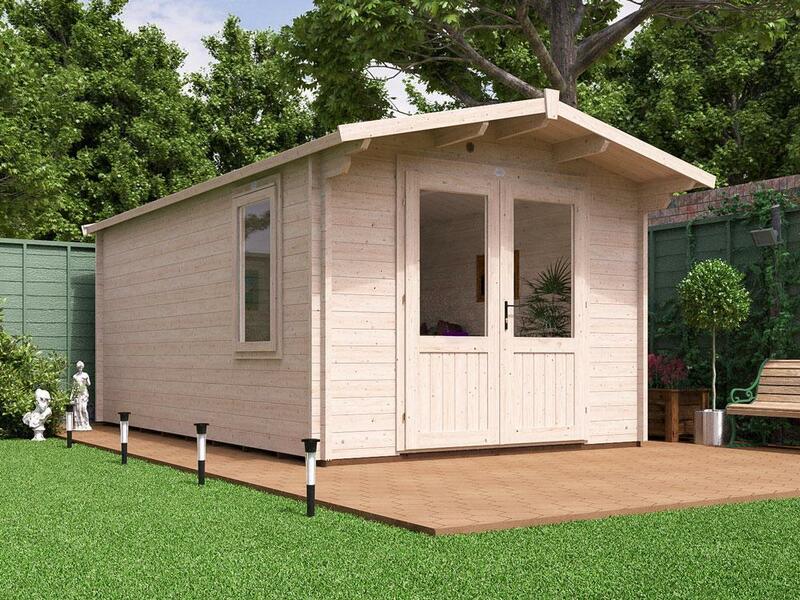 By pressure treating the timber, we can offer a genuine 10-year guarantee against rot and insect infestation. 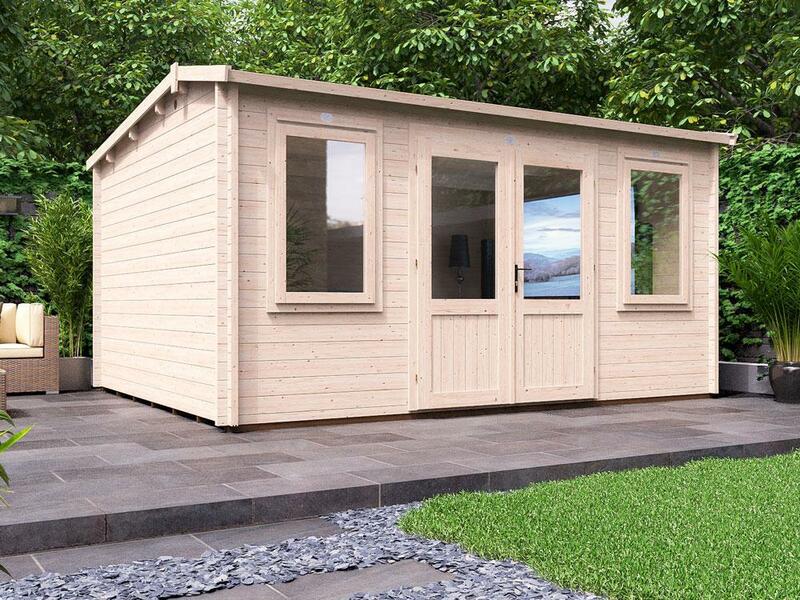 This treatment prevents the timber from rot, decay and insect infestation for up to 10 years. 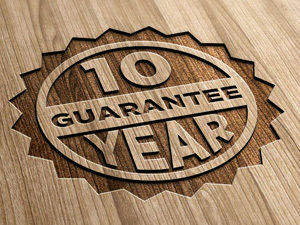 Due to this costly but effective process we can offer our customers a genuine 10-year guarantee against rot and insect infestation on all the timber. 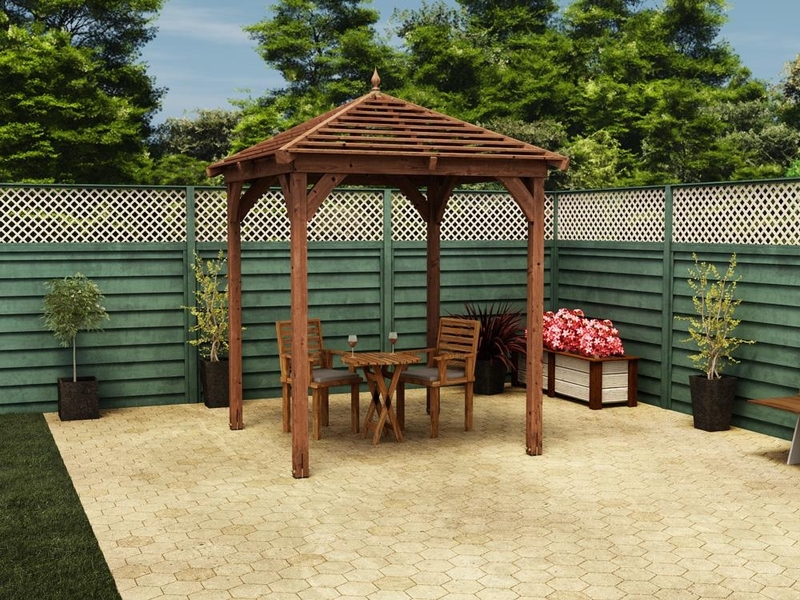 We only suggest that you apply a good quality water repellent to prolong the longevity of the timber. How high is this Garage? 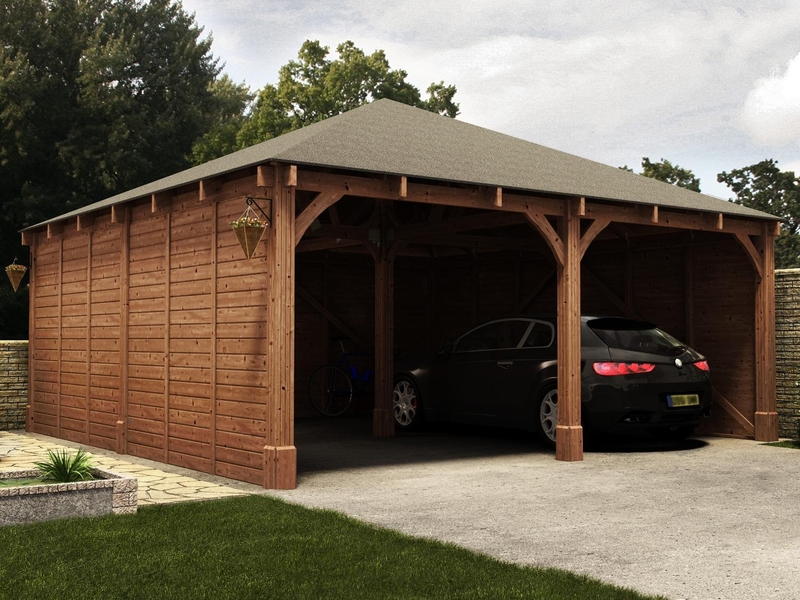 What timber is this Garage made from? 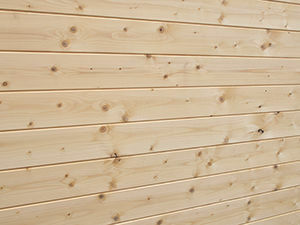 A: We use slow-grown Spruce timber for the main structure of the Garage. 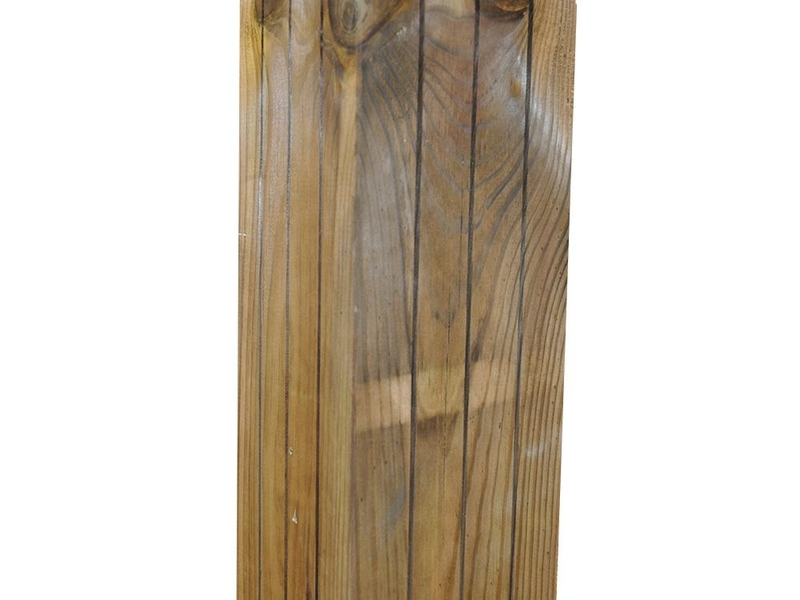 Spruce is less porous than Pine and so less likely to shrink, warp or split. 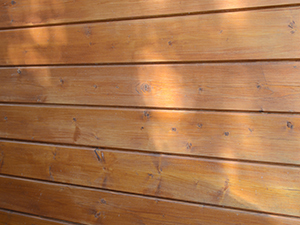 A: We offer a genuine 10-year guarantee against rot and insect infestation on pressure treated timber. 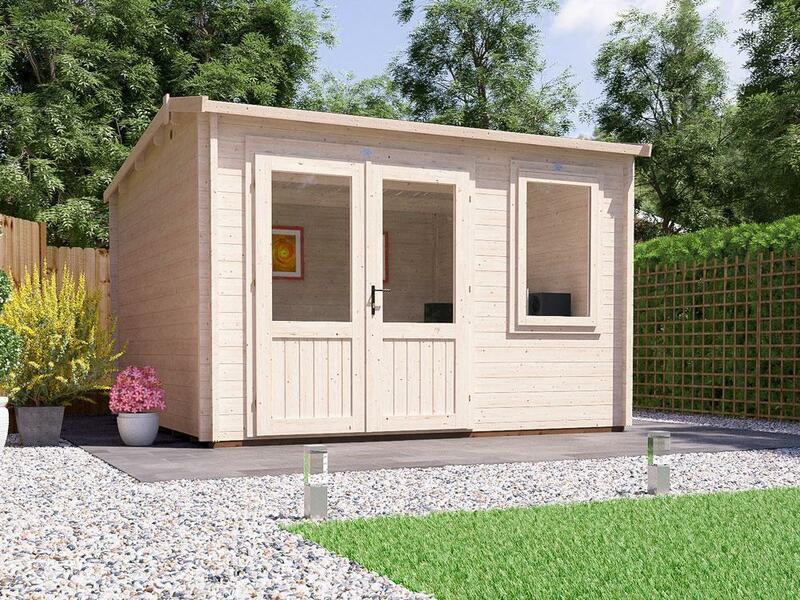 Do I need planning permission for this Garage? 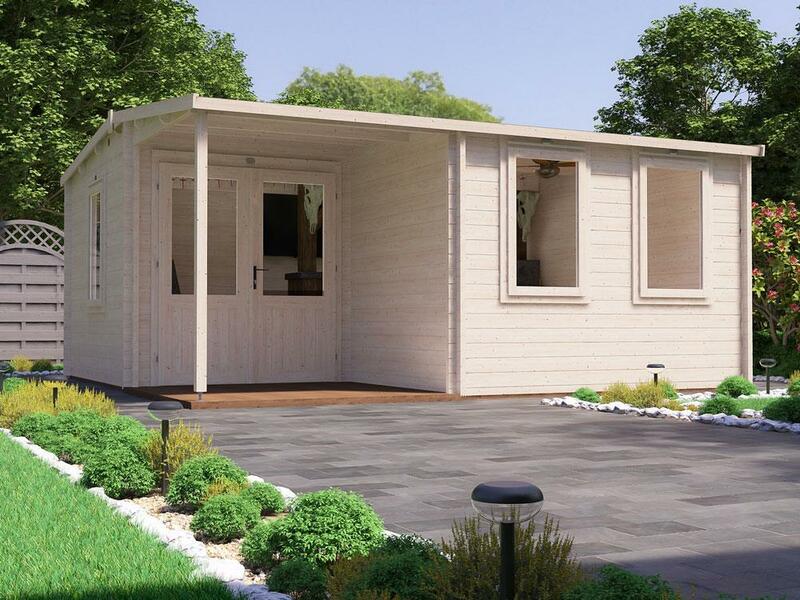 What base do I need for this Garage?